This event is held annually on February 3. 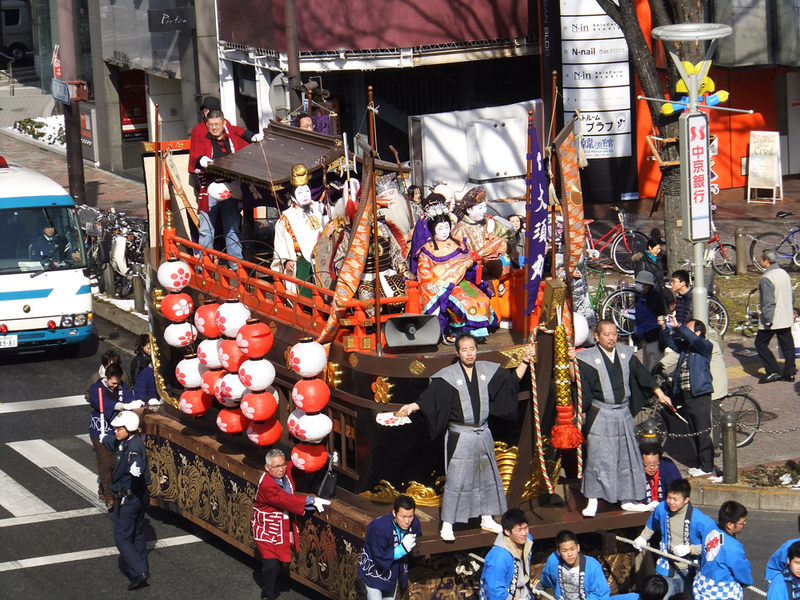 The Seven Deities of Fortune set out from a park in Sakae in their treasure ship on a parade that takes them to Osu Kannon by way of the Osu Shopping District. 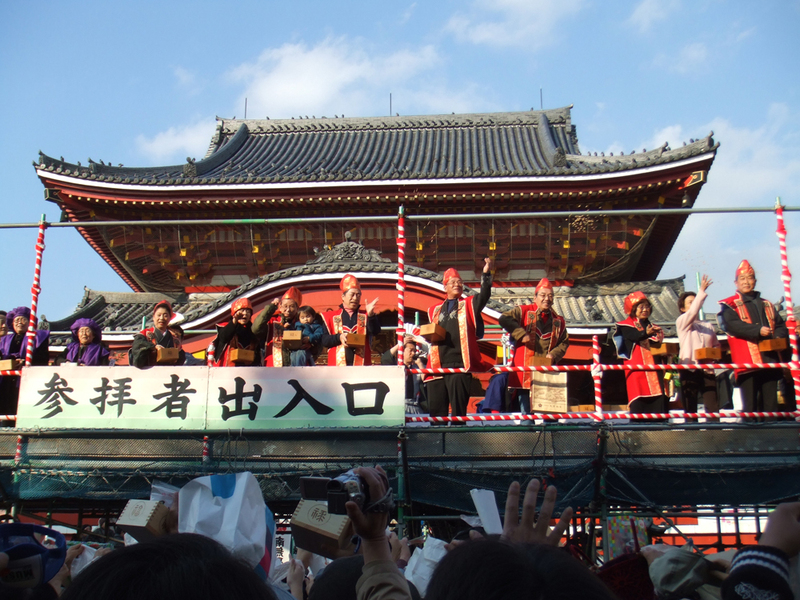 A demon-casting ceremony conducted by the Deities of Fortune then takes place on a special stage erected in front of the main temple building. Setsubun is a ceremony for casting out evil demons that cause sickness and other trouble, and commonly involves throwing beans to expel the demons.